Our model uses specific materials which we have found effective. 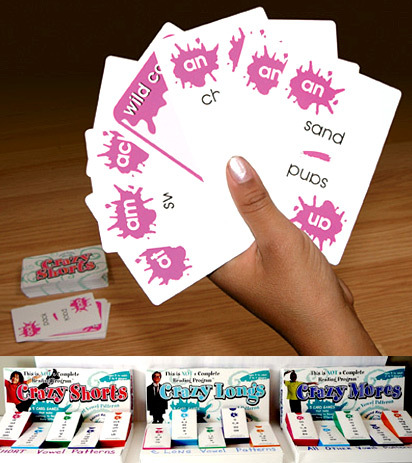 The mix of decoding lessons, contextualized reading practice and group-building games collectively create a unique and enjoyable learning experience. 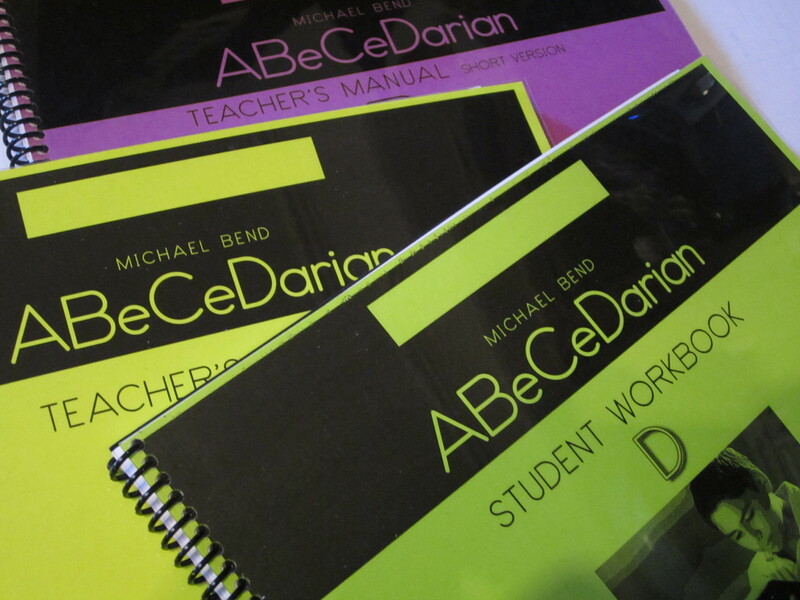 ABeCeDarian Reading Program by Michael Bend, Ph.D.
Reading practice using simple themes that apply directly to everyday life is a great way to engage students. 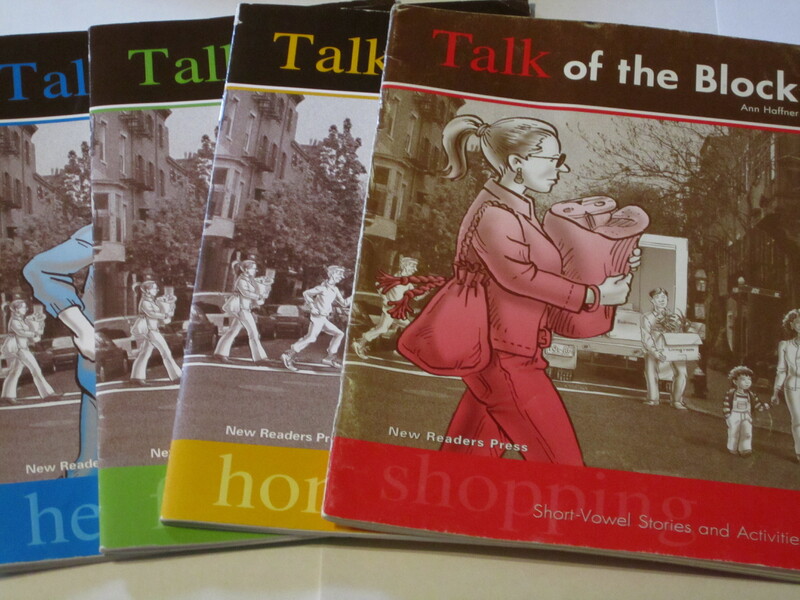 We use the Talk of the Block series which consists of 4 main themes; Home, Health, Family and Shopping. Dolch Words Bingo–This is long ago out of print, but we may be able to share masters so you can print your own.